Browsing TV channels, managing IoT objects at home, accessing banking services: this new connected smart speaker lets the operator provide its users with a unique user experience by accessing services through voice commands and questions. 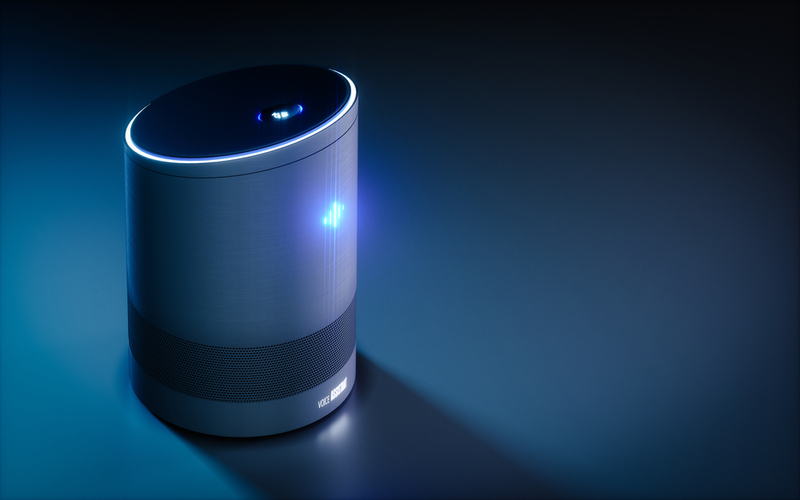 ALTEN’s developer consultants have contributed actively to the development of this personal assistant equipped with artificial intelligence by designing the voice interface architecture and the modules (that answer the user’s questions) installed on remote servers. Today, with its expertise in developing distributed systems in production, ALTEN continues to specify and develop new features for its client. The voice interface now structures the ecosystem of IoT home objects and makes it easier to buy products or services, creating a significant competitive advantage. 44% of owners of these new generation speakers have already used their device to buy a product with their voice.